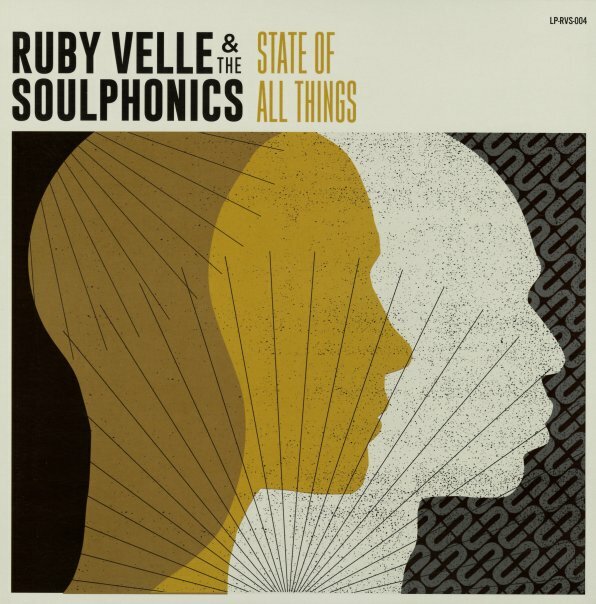 Ruby Velle's got one of those voices that will no doubt make her huge – soaring and powerful, right from the very first notes – with a capable confidence that could probably take on just about any style of music, but which is especially great here in the company of the Soulphonics combo! There's definitely an influence here from older soul music – particularly southern deep soul – but the presentation is much more contemporary, although manages to be that way without resorting to modern production or hip hop elements in the rhythms. Titles include "Love Less Blind", "Who Closed The Book", "Lost Lady USA", "I Tried", "Call Out My Name", "Used Me Again", "Broken Woman", and "State Of All Things". © 1996-2019, Dusty Groove, Inc.